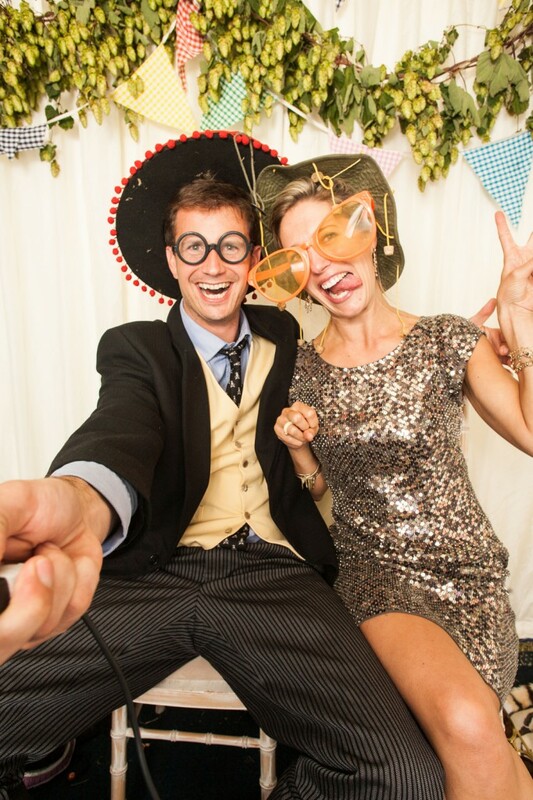 The photo-booth speaks for itself, it’s a place for guests to take their own picture during the evening when the party starts. 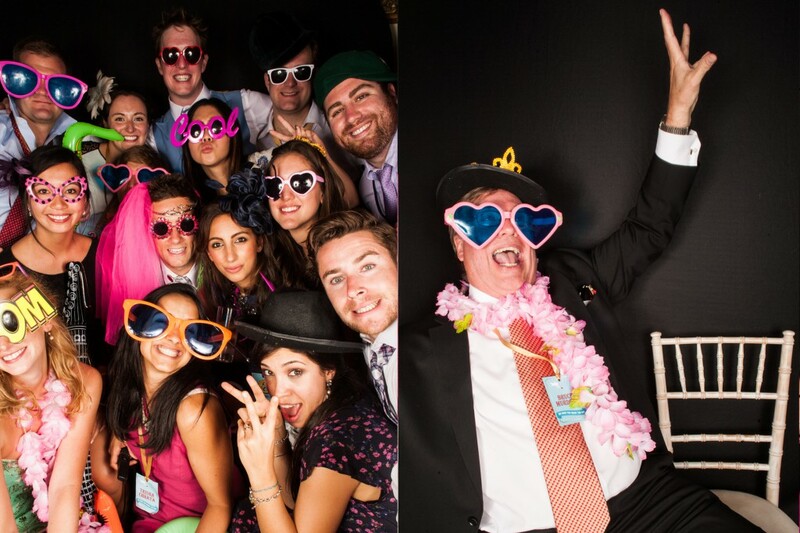 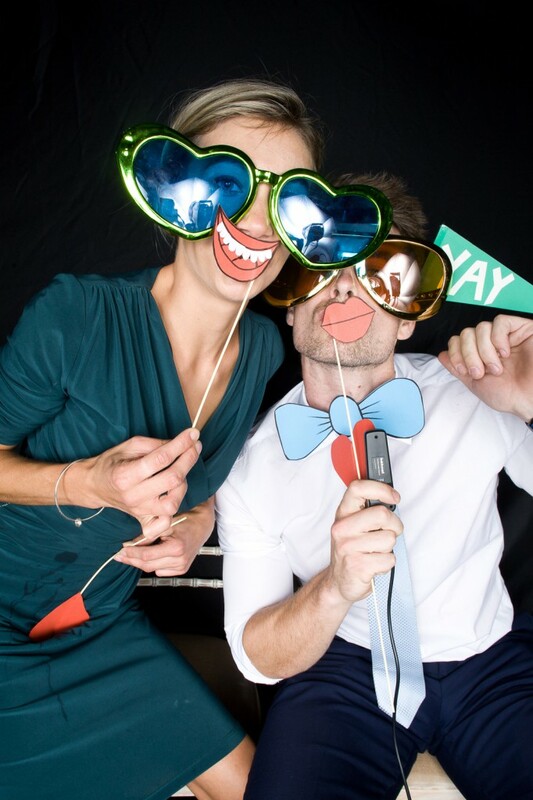 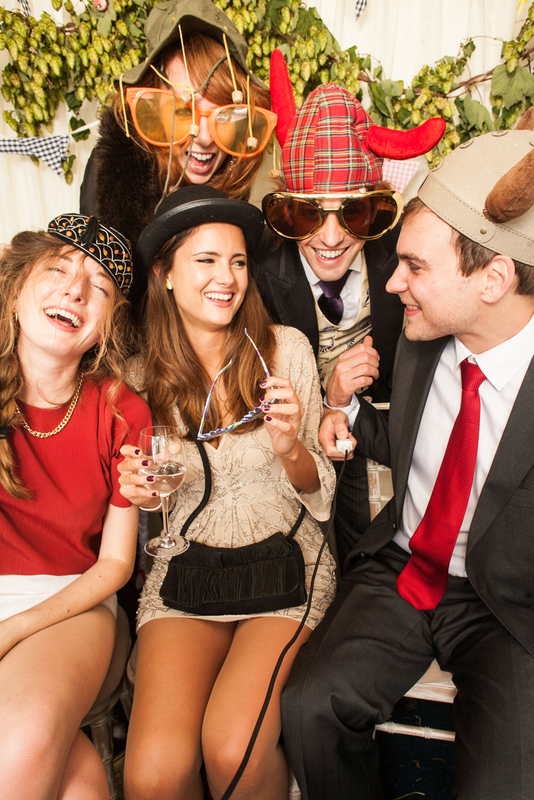 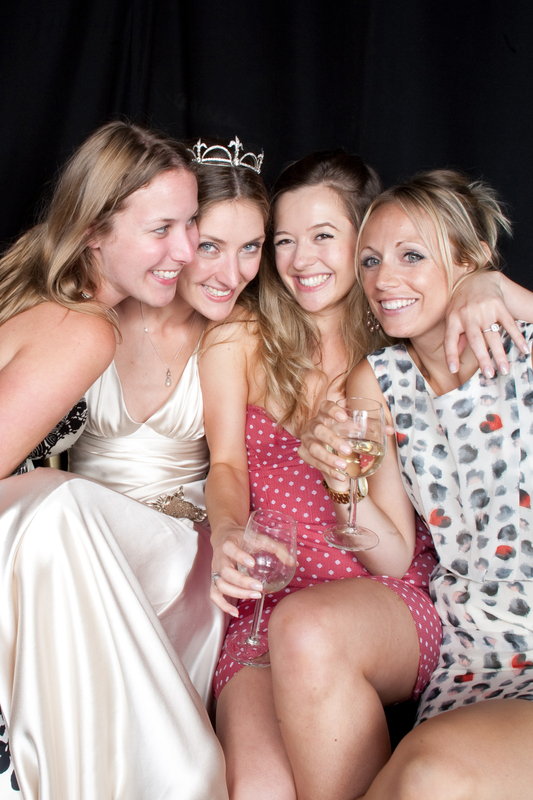 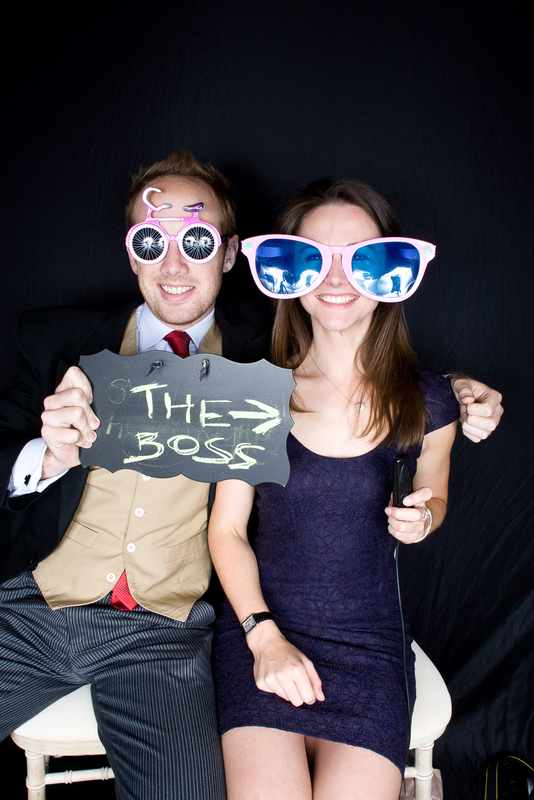 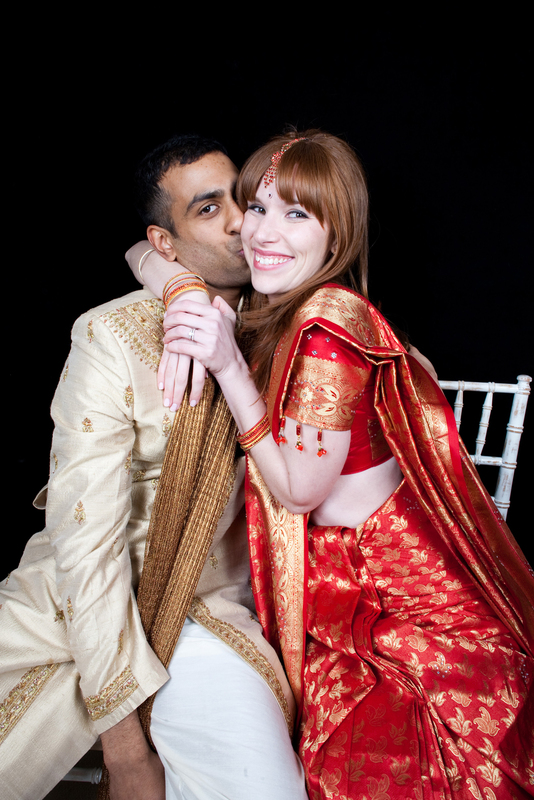 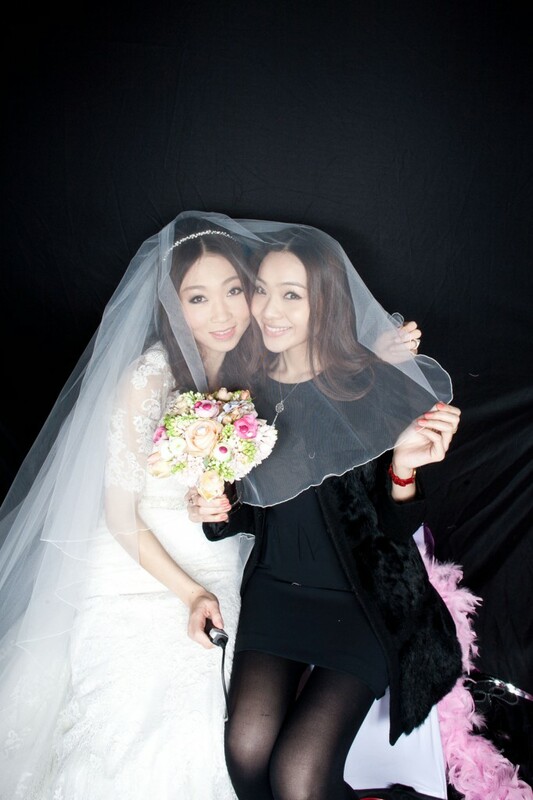 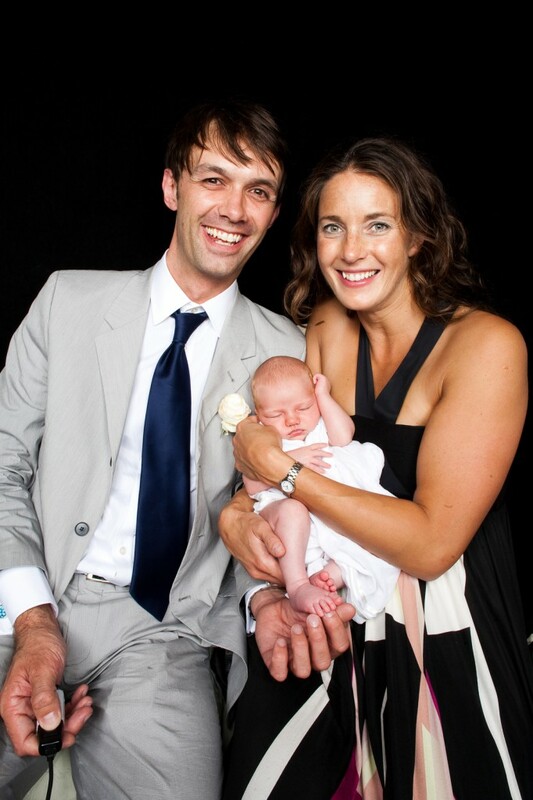 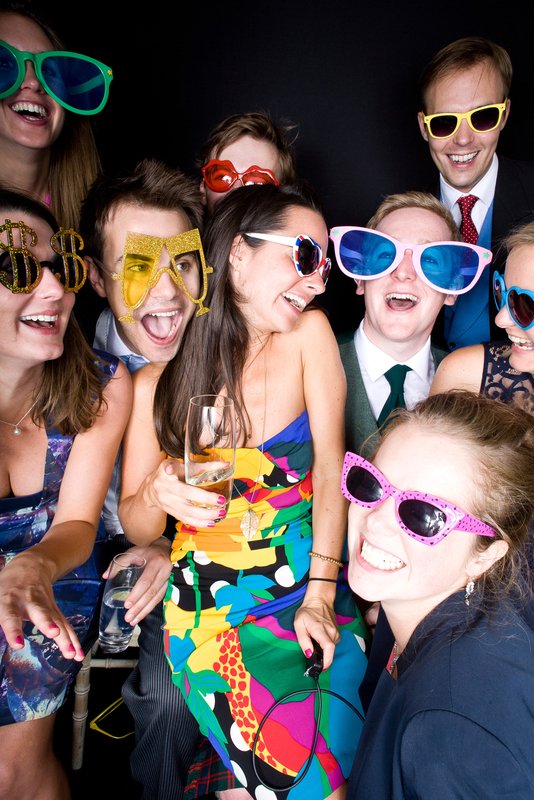 It’s a very simple set up, like a little studio and guests can download their photo-booth pictures free of charge from the client area after the wedding. 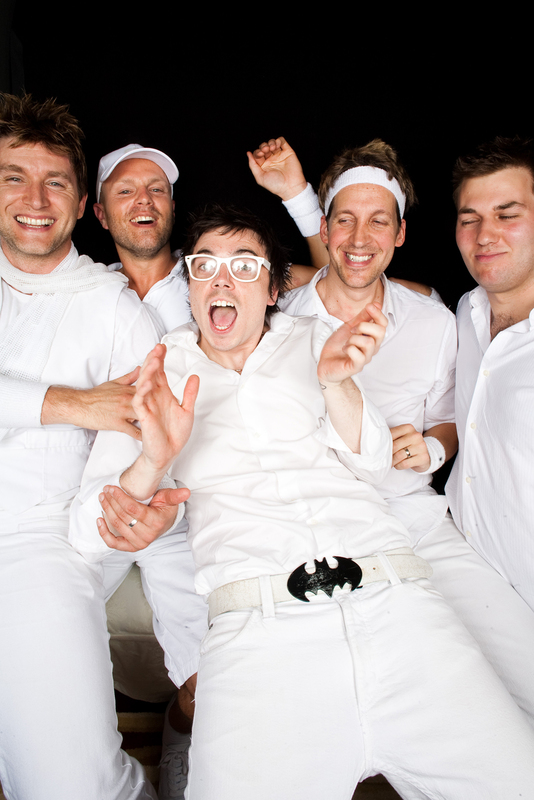 I have really enjoyed watching fun times take place in this tiny space. 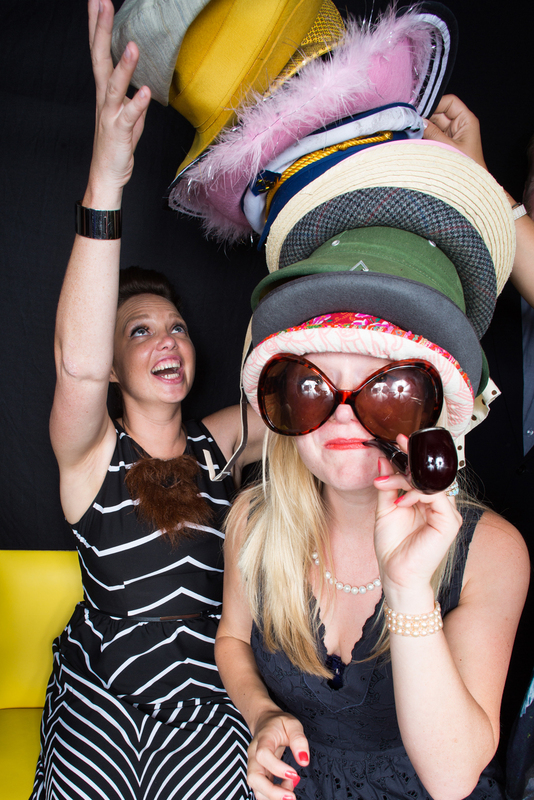 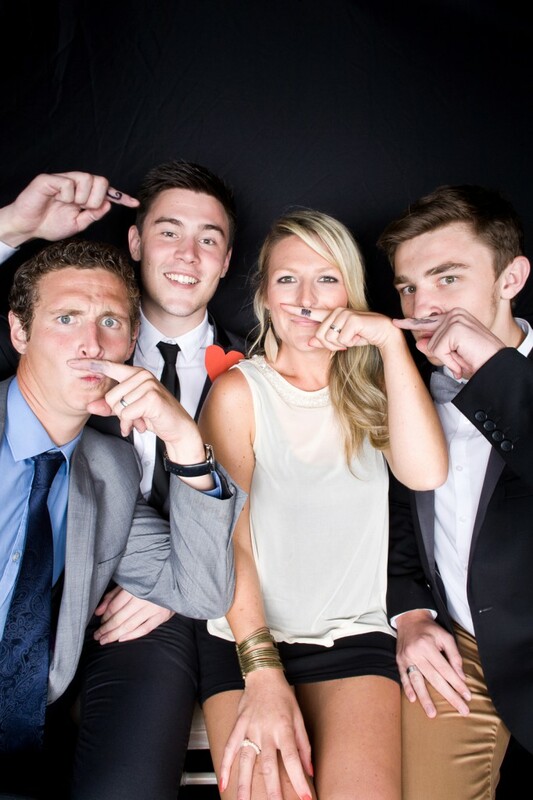 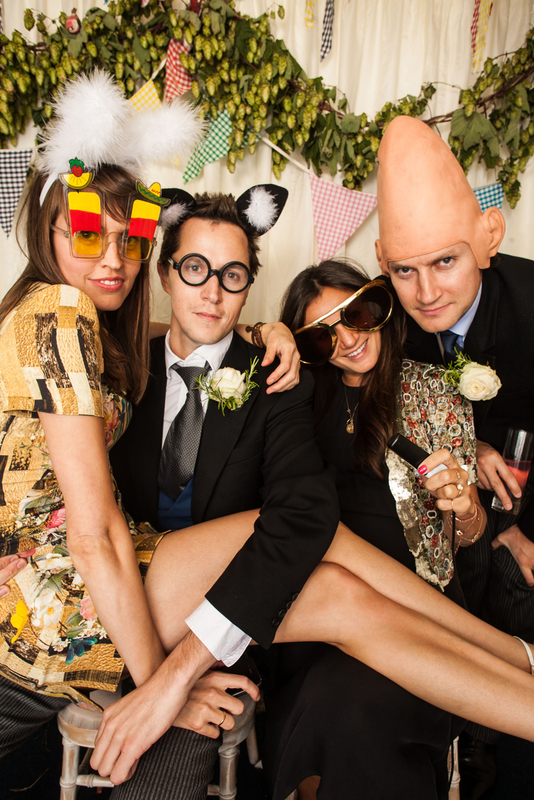 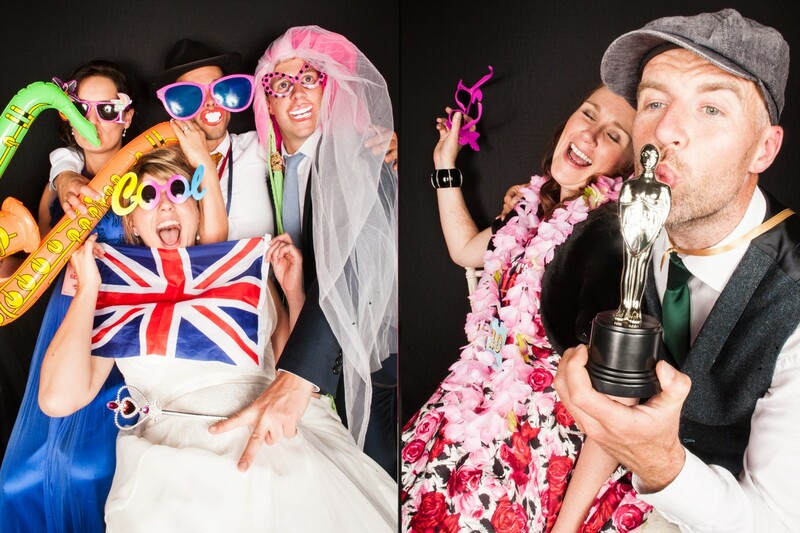 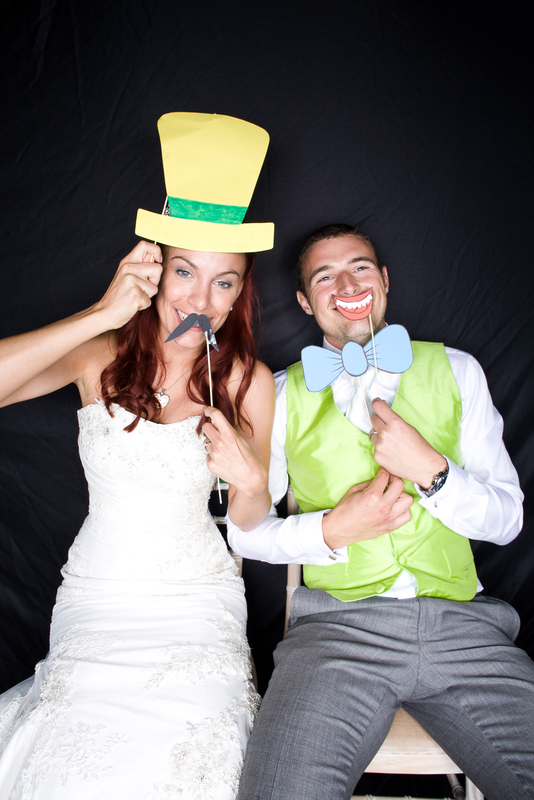 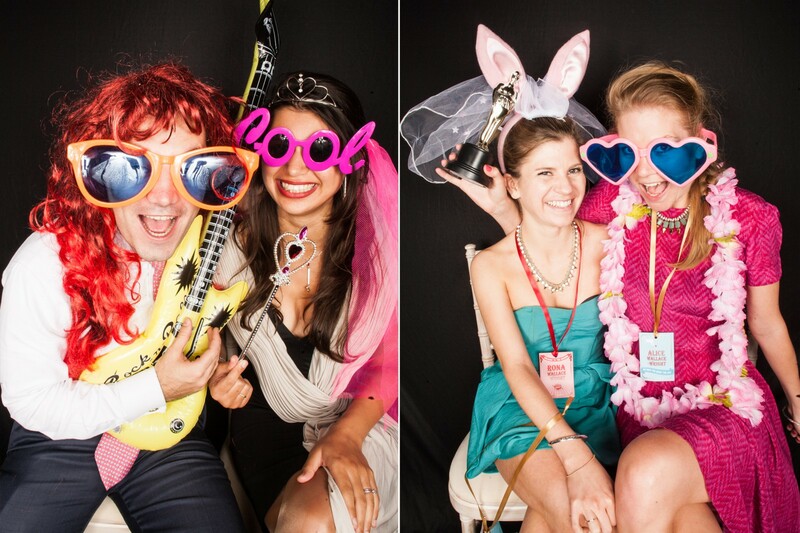 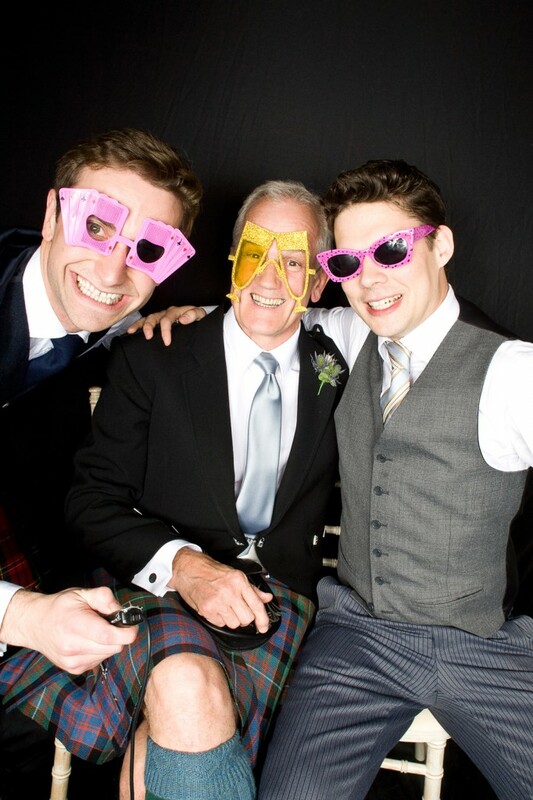 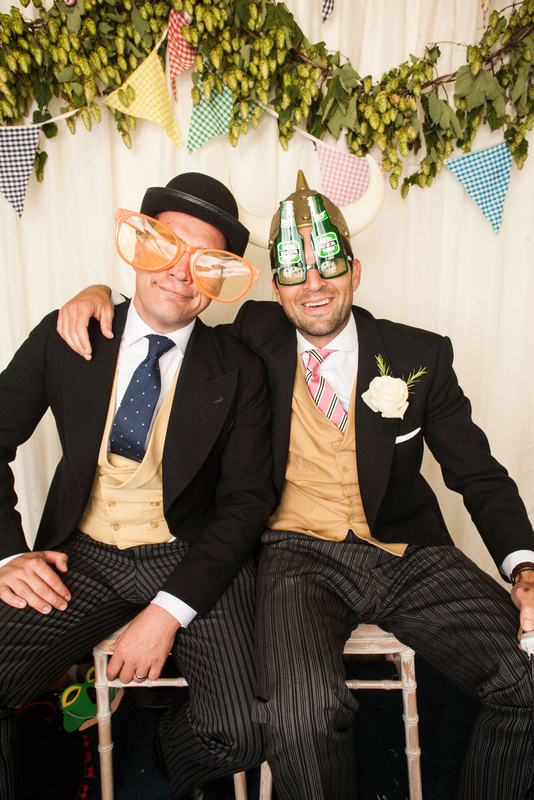 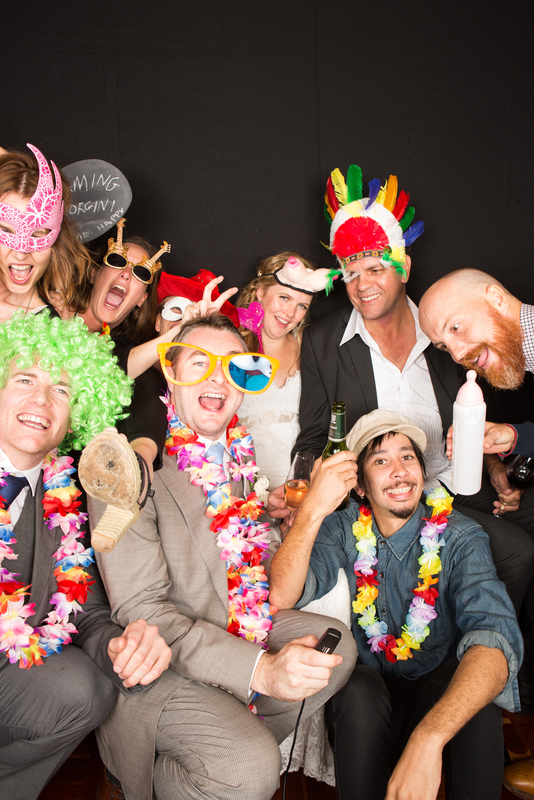 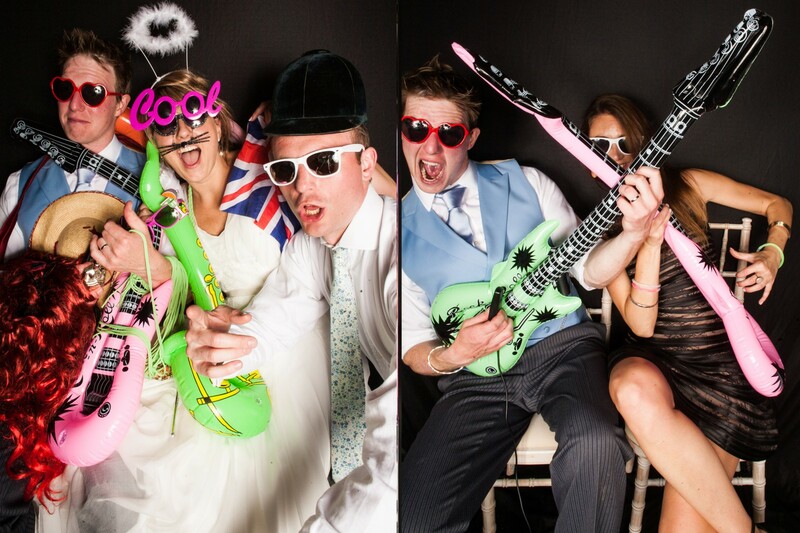 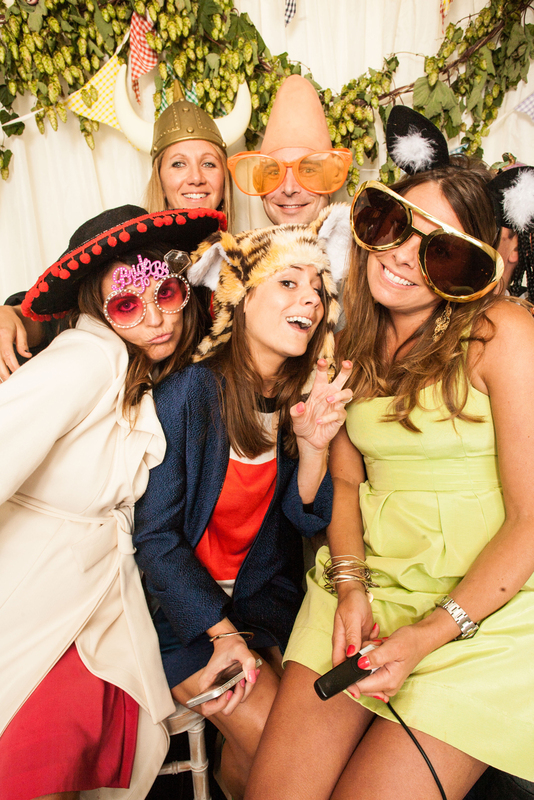 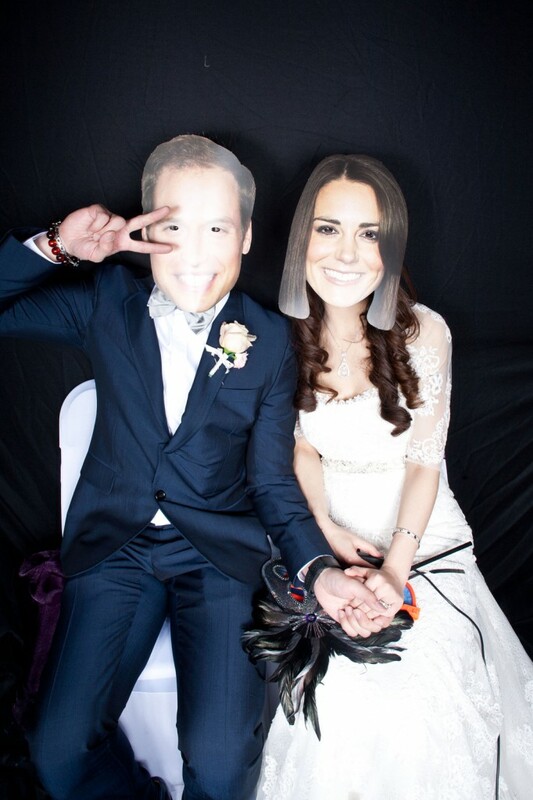 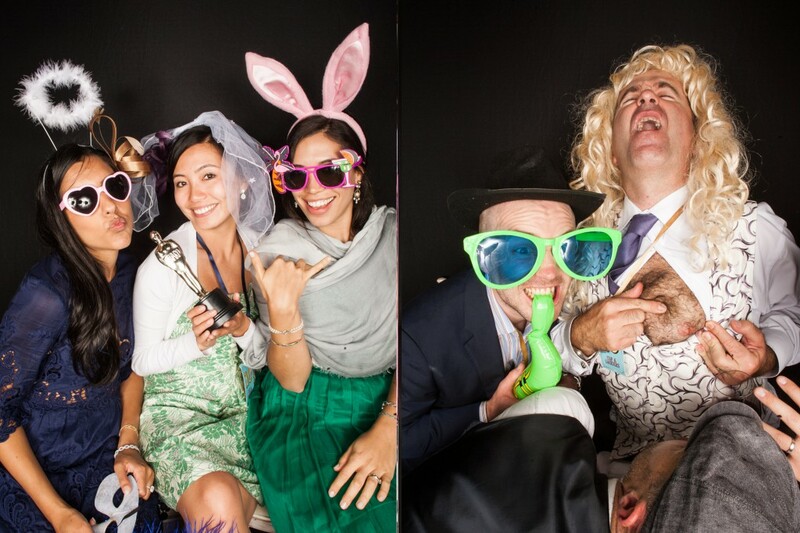 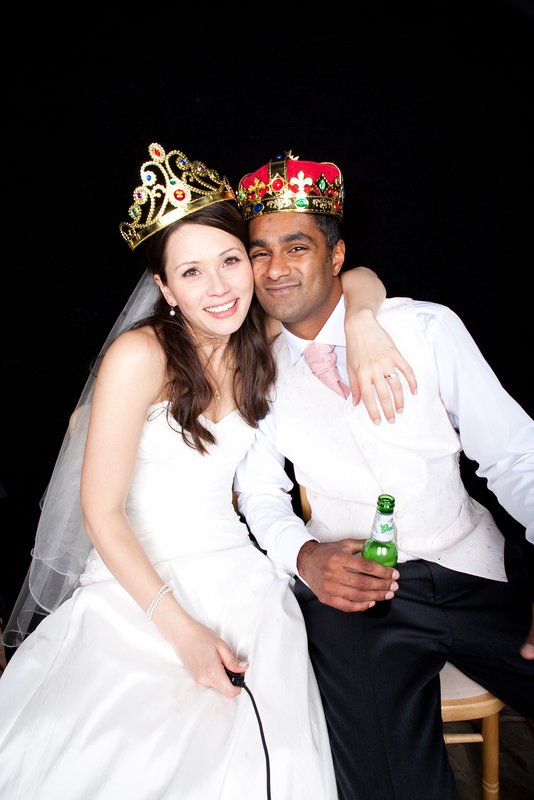 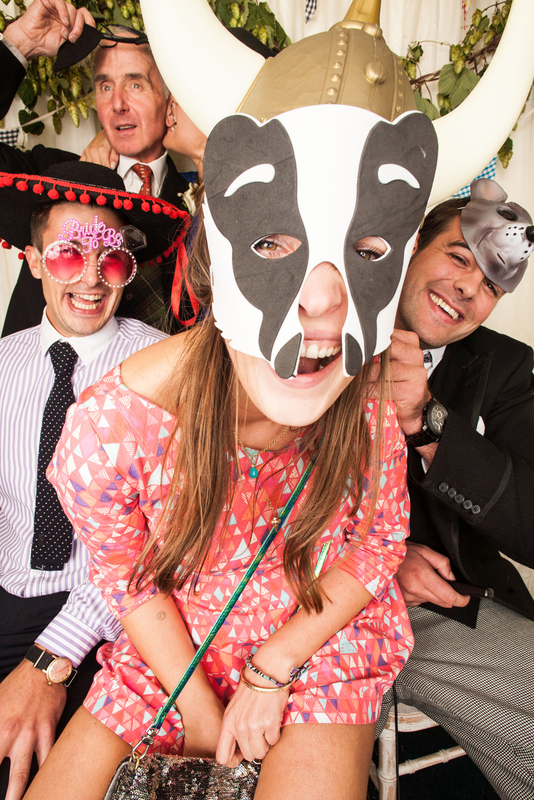 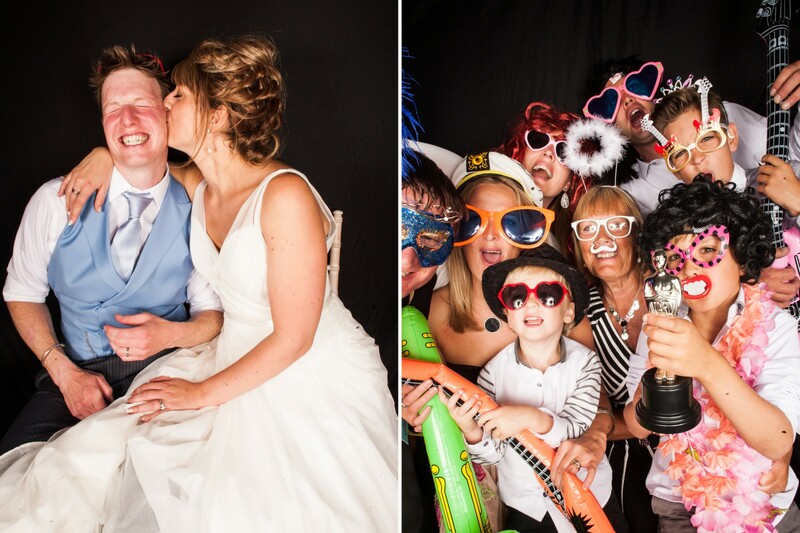 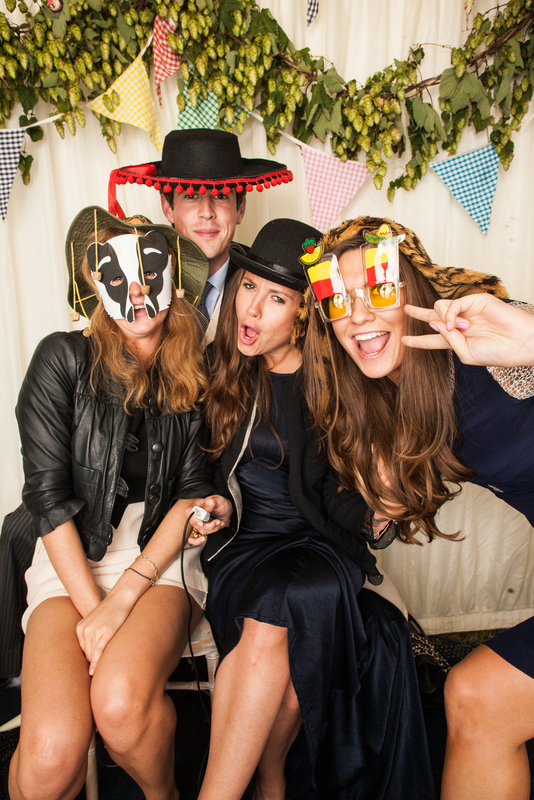 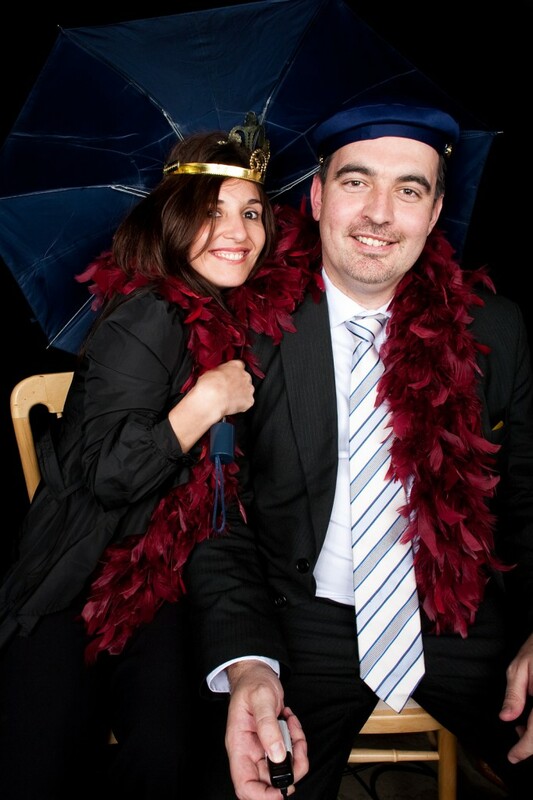 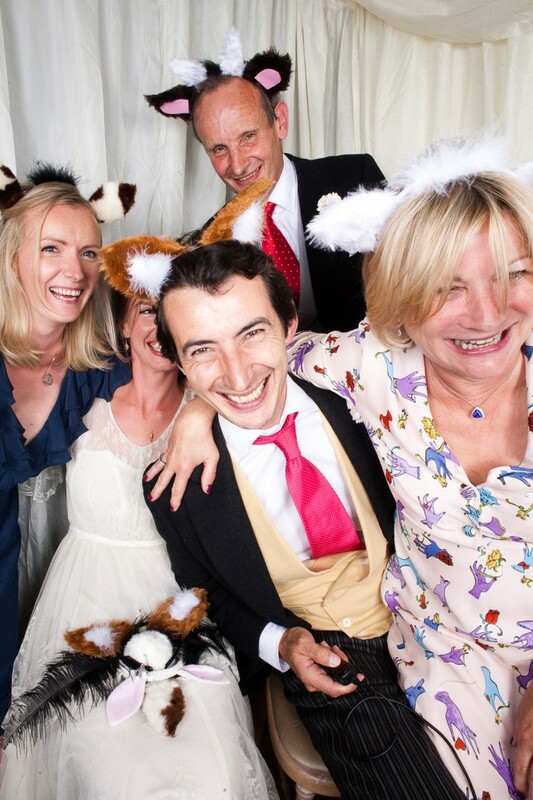 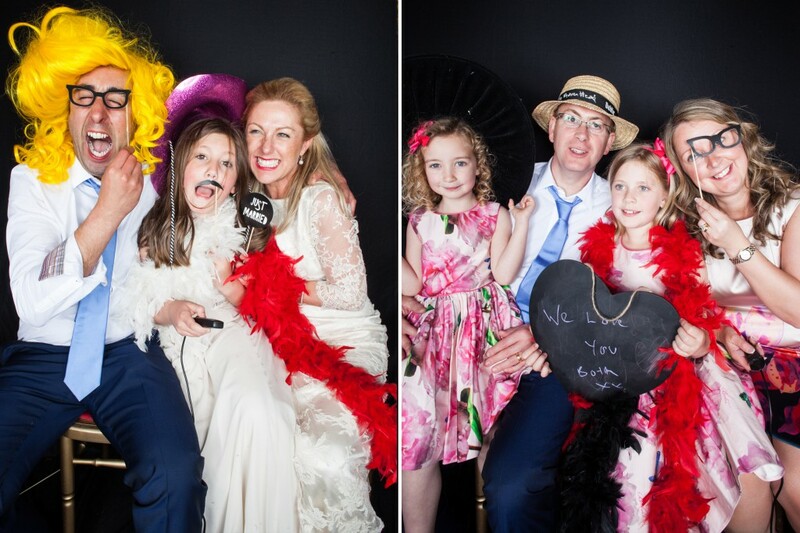 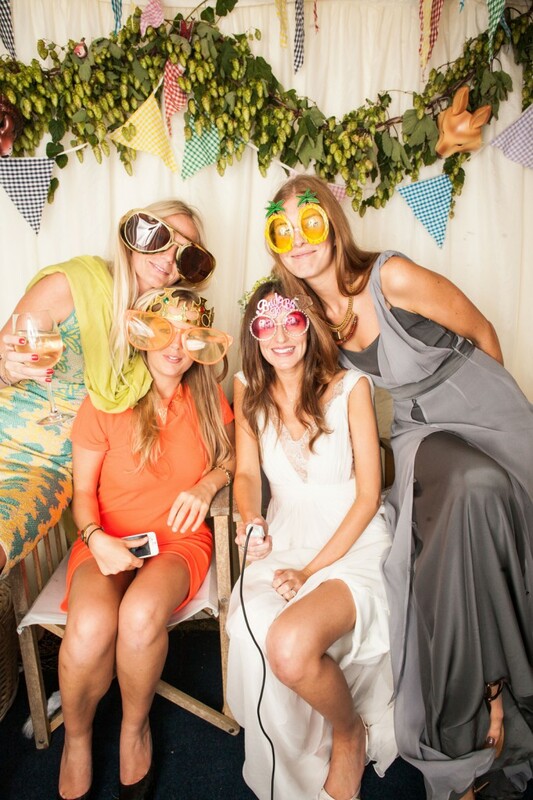 The props and disguises really help your guests lose their inhibitions and provide for some hilarious shots!